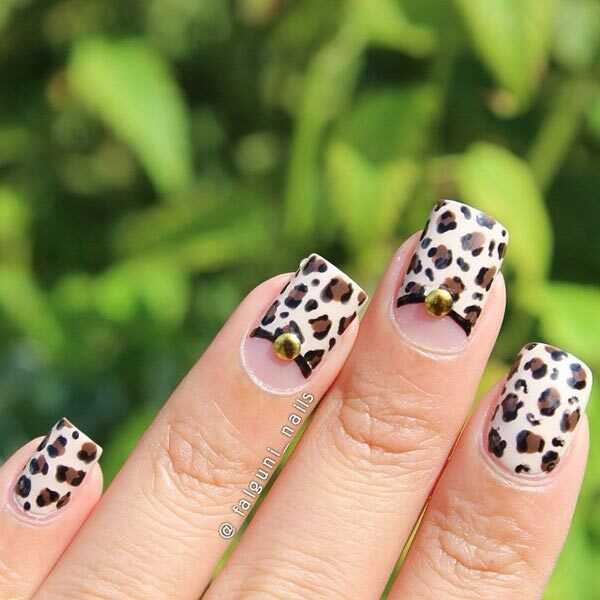 Leopard prints are all the rage and is just not restricted to clothes but also to shoes, shades, scarves, clutches and #nailart. 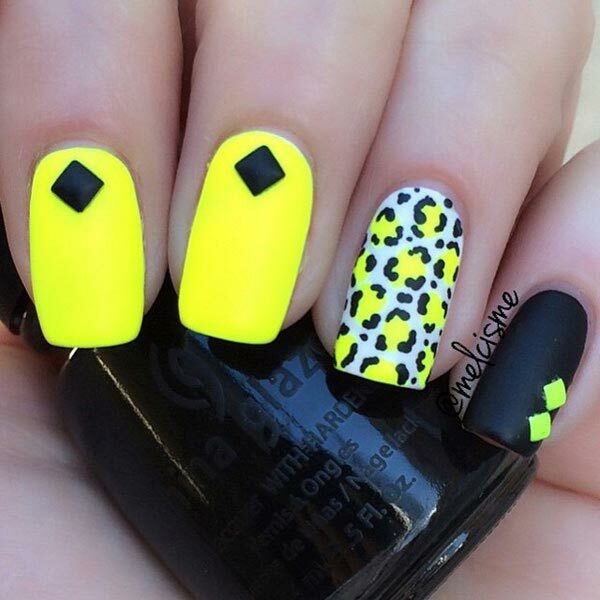 Usually leopard prints are well suited for portraying bold. 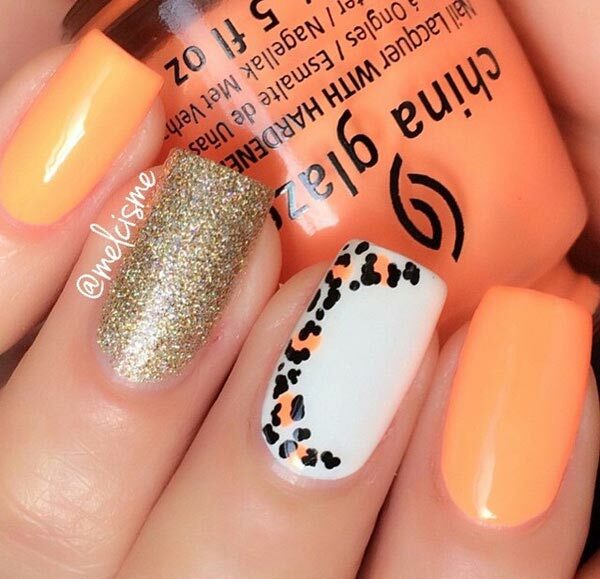 But when it comes to leopard nail art, there is much more to it. 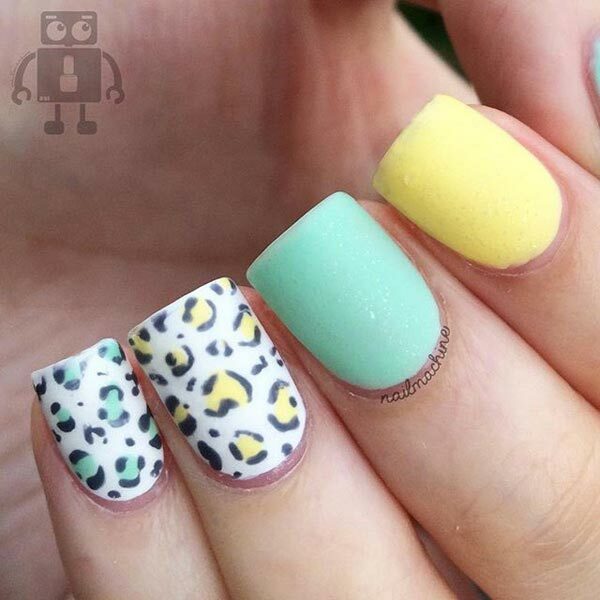 With leopard nail art you can DIY strikingly cool and funky nail art designs like a pro without needing any specific tools. 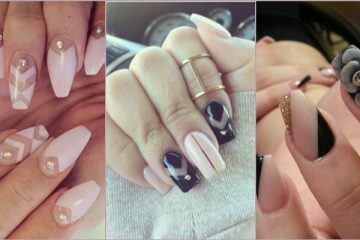 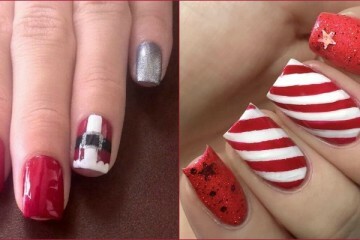 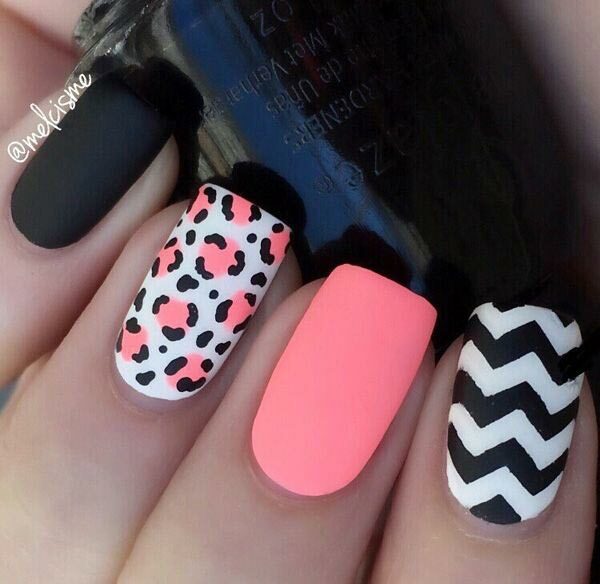 You can create awesome designs that basically depends on certain things like shape of your nails, the colors you opt and most importantly the design. 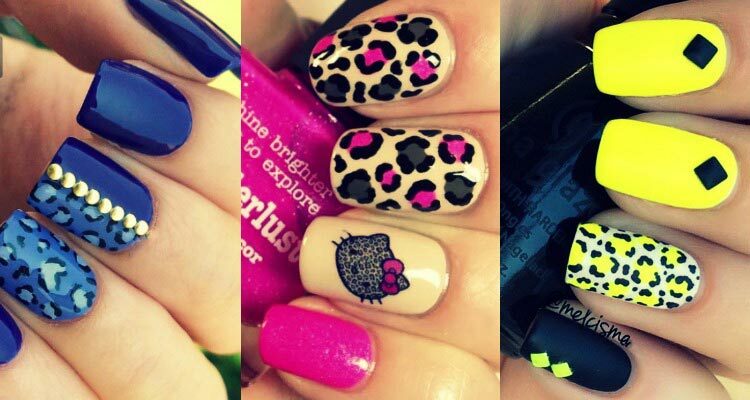 Here, you’ ll find all of it with different shades ranging from dark to bright to neon hues. 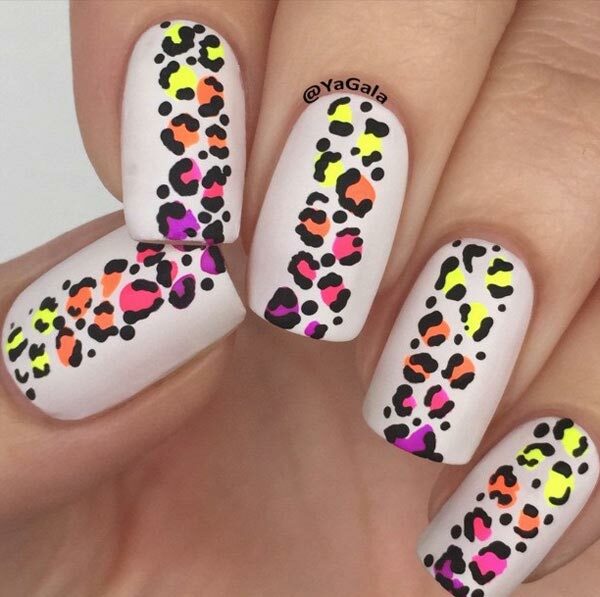 With so many color options, combinations and patterns, you can create leopard nail art design that perfectly exhibits your style. 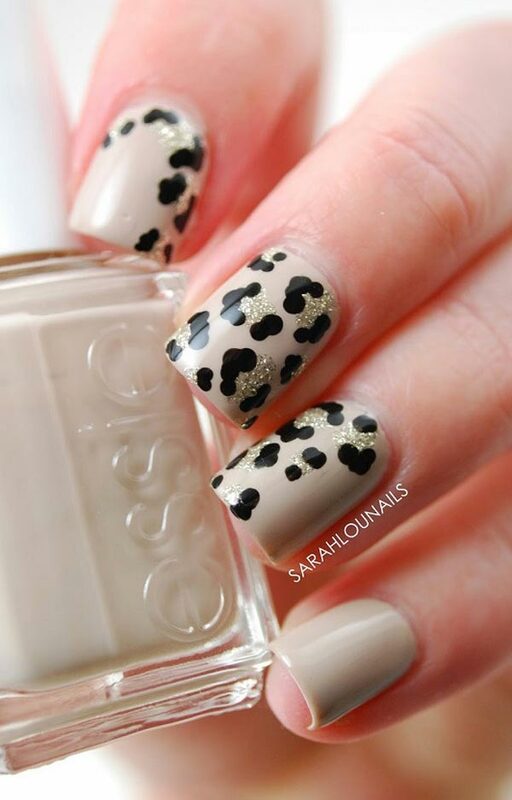 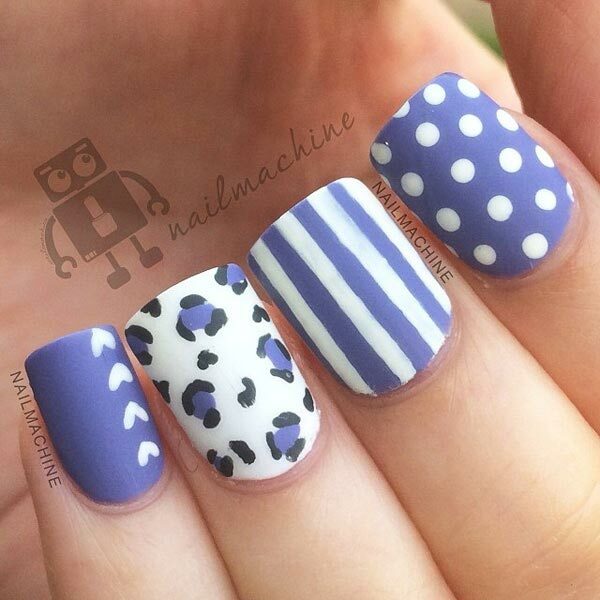 Here is a tutorial on how to create leopard nail art before you get to the collection! 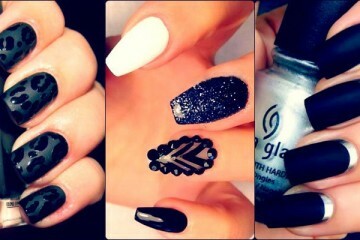 Always start off by applying a base coat, this will help keep your nail healthy and stop yellowing. 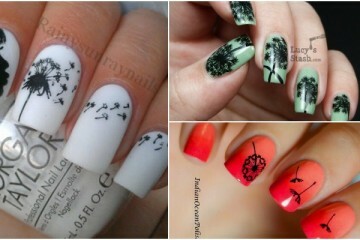 Next apply your base color if any. 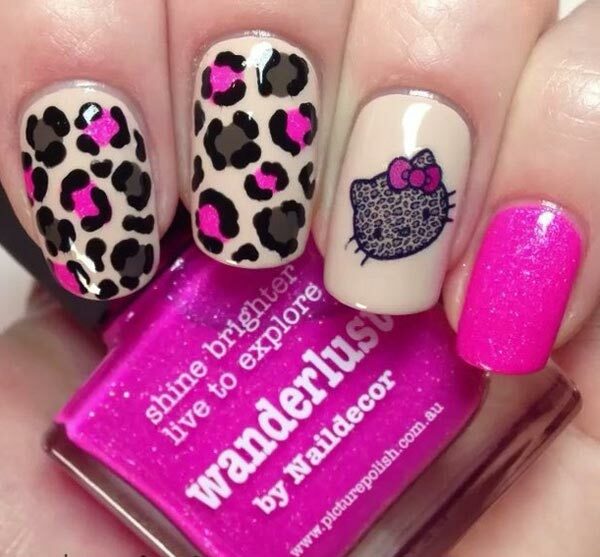 This will be the background color in the leopard print. 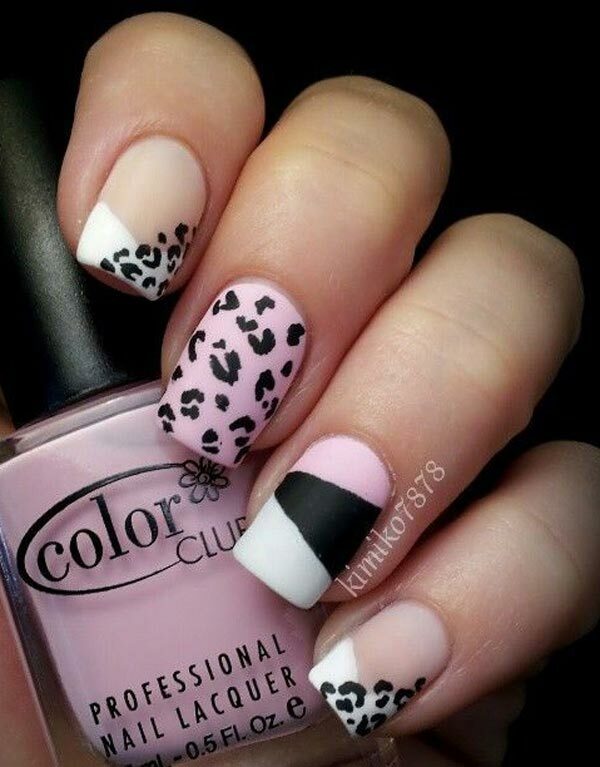 Now, drop a color and using a flattened toothpick or dotting tool follow the procedure in the tutorial. 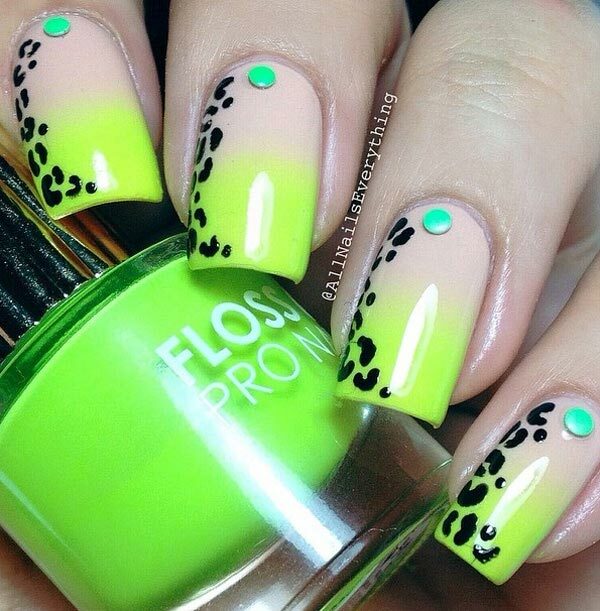 Now, the vibrant designs that takes leopard prints to another level.